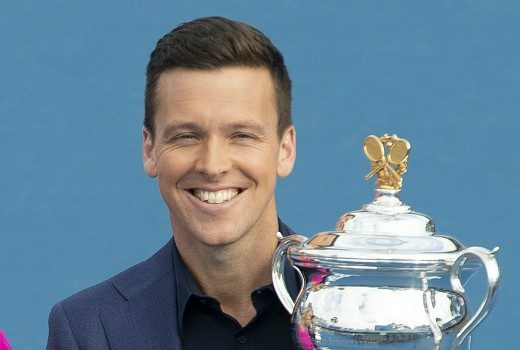 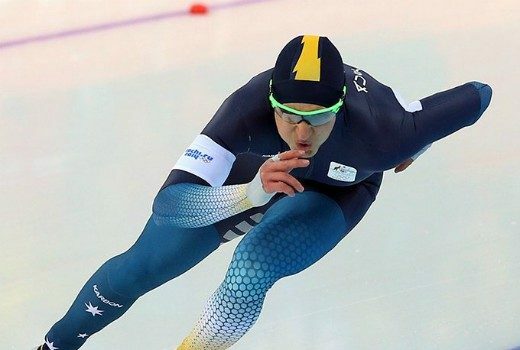 Australia will compete in alpine skiing and snowboarding events in PyeongChang. 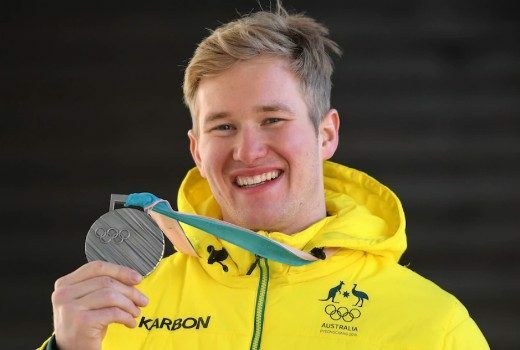 At the Closing Ceremony snowboard cross silver medallist Jarryd Hughes will carry the Australian flag. 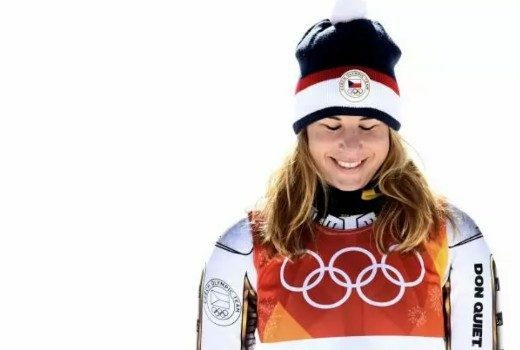 Czech Ester Ledecka could create history as the first athlete to ever earn medals in both skiing and snowboarding. 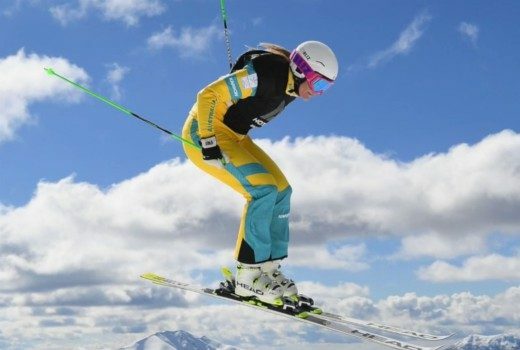 Gold is in sight for Aussie Sami Kennedy-Sim today in the Ski Cross. 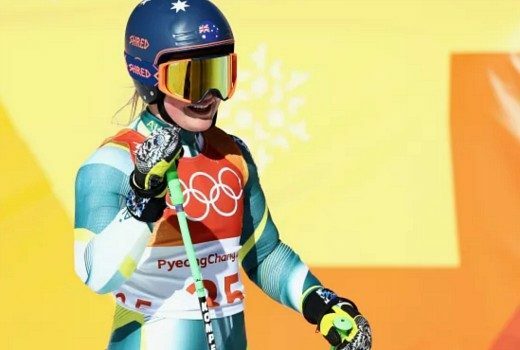 Aussie Alpine Skiers Dominic Demschar and Greta Small hit the slopes. 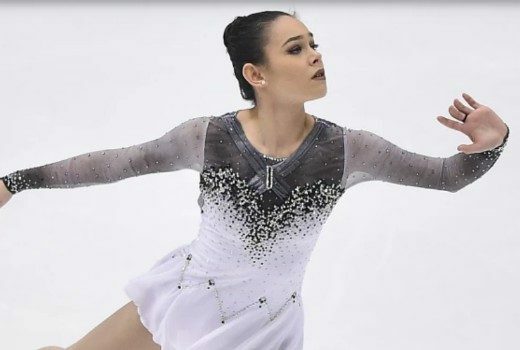 Next, Kailani Craine makes her Olympics debut, plus Greta Small and Anton Grimus. 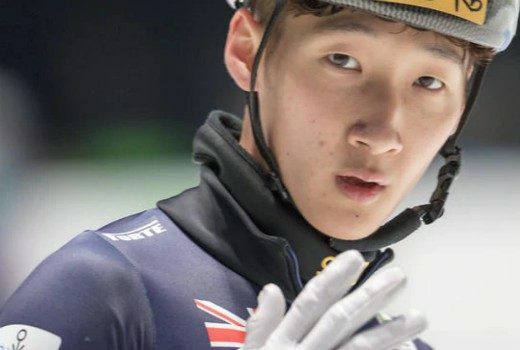 Deanna Lockett and Andy Jung headline the speed skating action tonight. 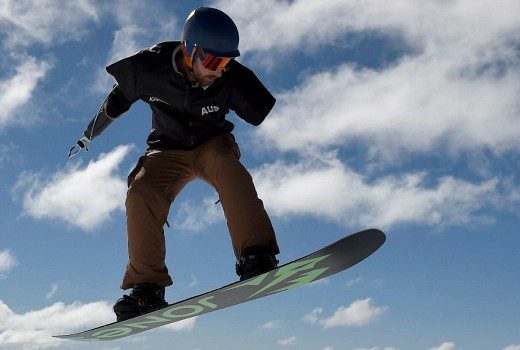 On Monday are snowboarder Jess Rich, bobsledders David Mari & Lucas Mati and Speed Skater Daniel Greig. 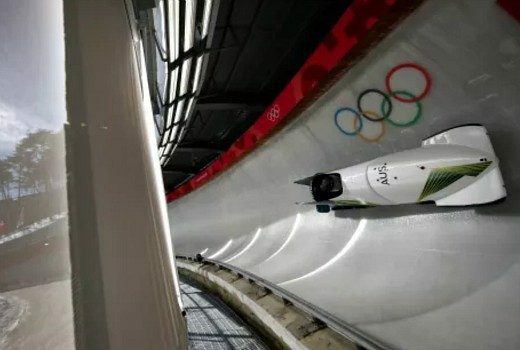 Today Aussies David Mari and Lucas Mata launch into bobsleigh. 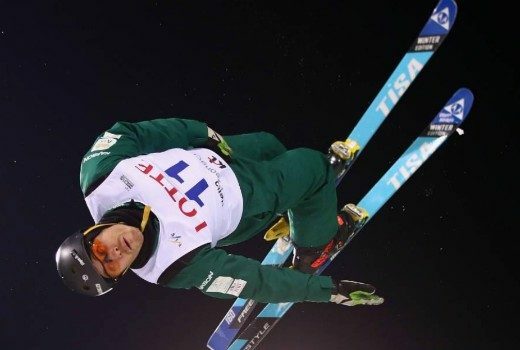 Today Aussie aerial skier David Morris chases the dream of another Olympic medal.